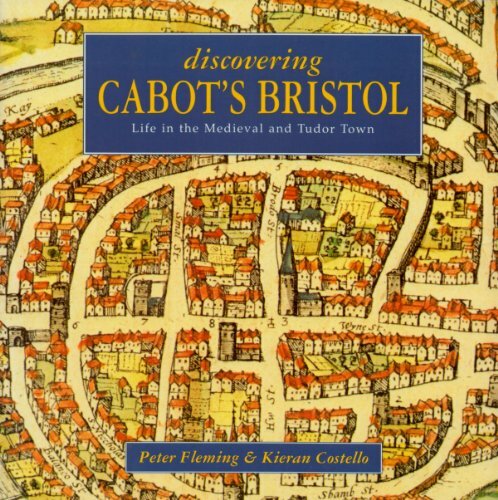 This is an look back at Bristol when it was confined to the city walls -- when it was just a town in Medieval and Tudor times. There are three historic walks detailed with what to look for. Many historic documents, illustrations and photos.